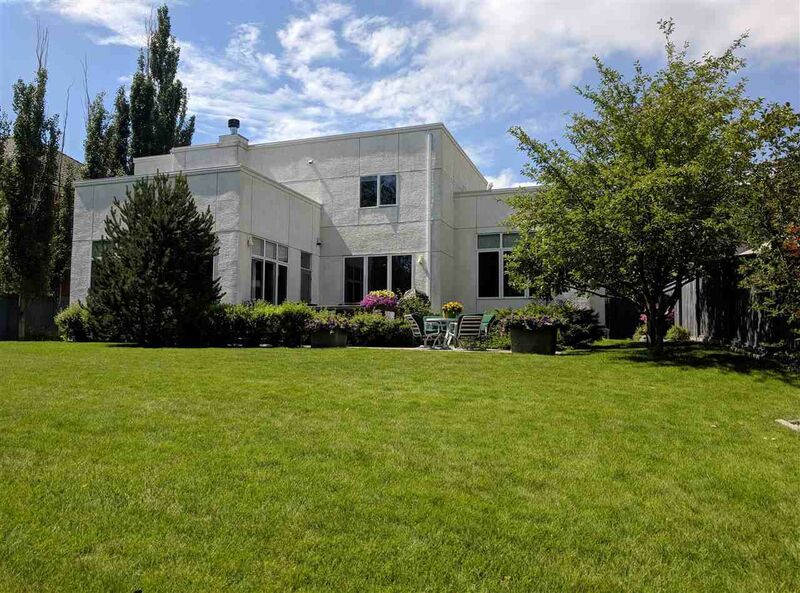 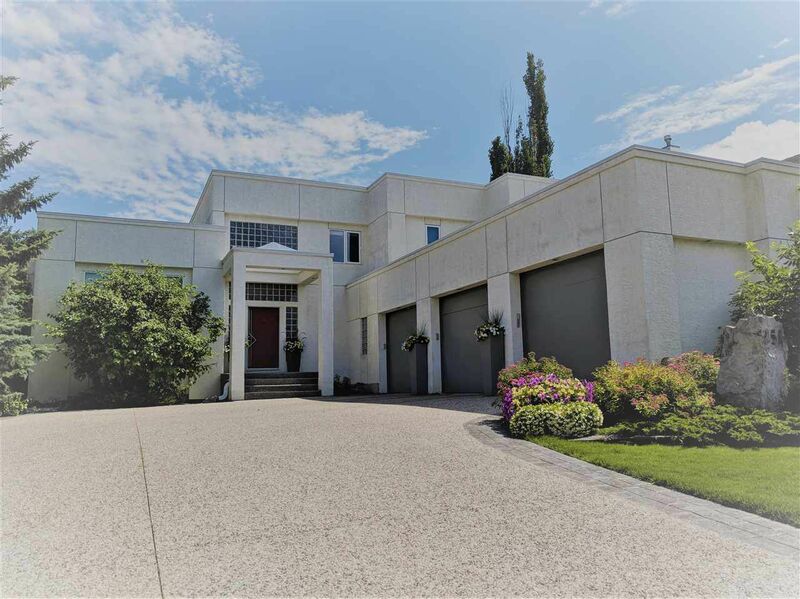 Prepare to fall in love with this architecturally superior home with European-inspired design. 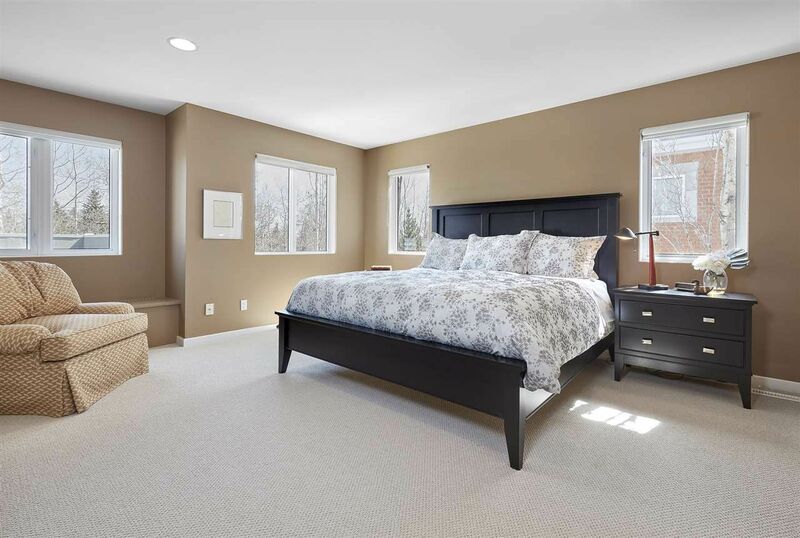 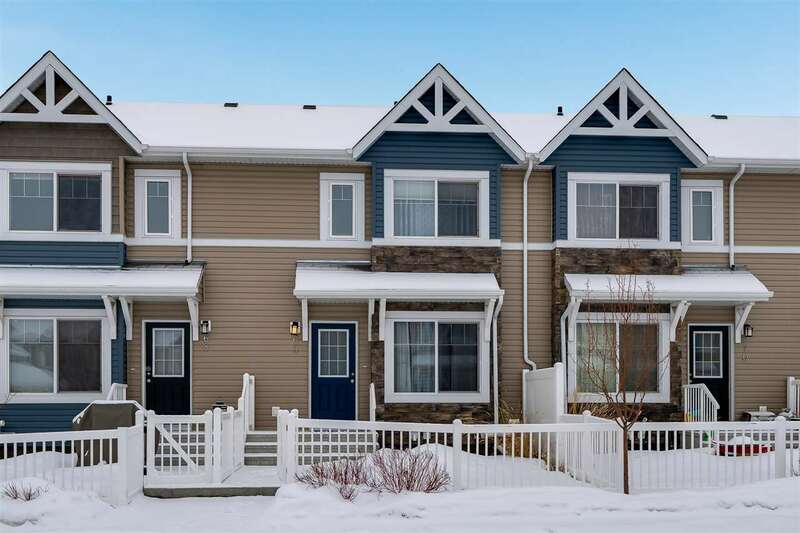 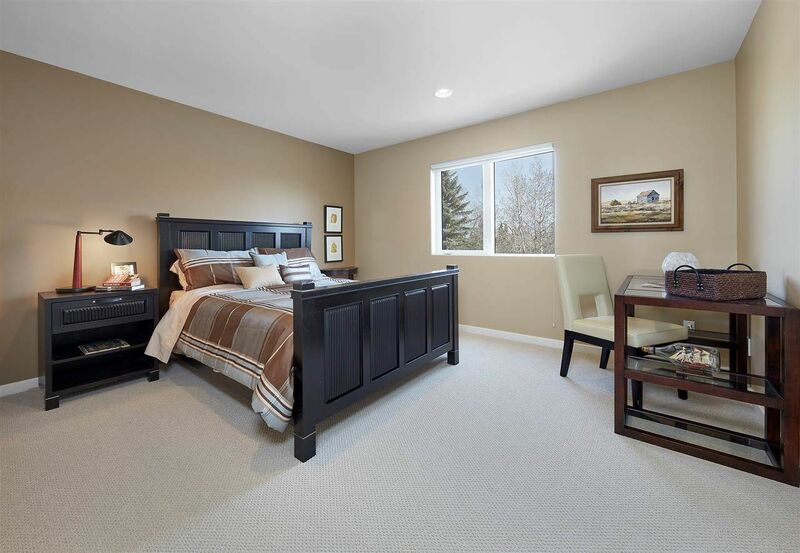 Featuring 3 bedrooms and 2.5 baths, enjoy the expansive open concept and bright, natural-light. 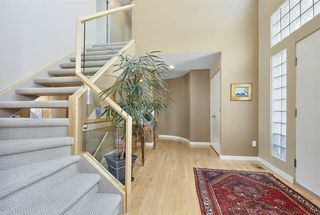 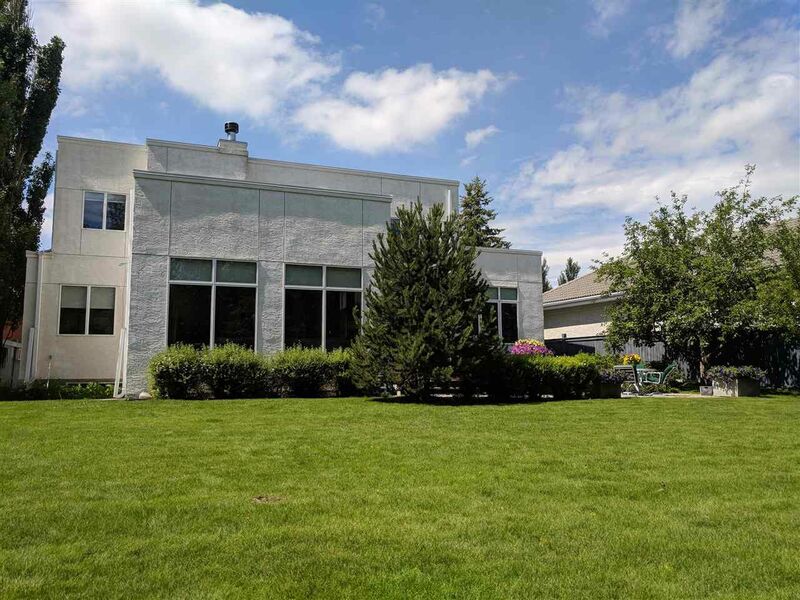 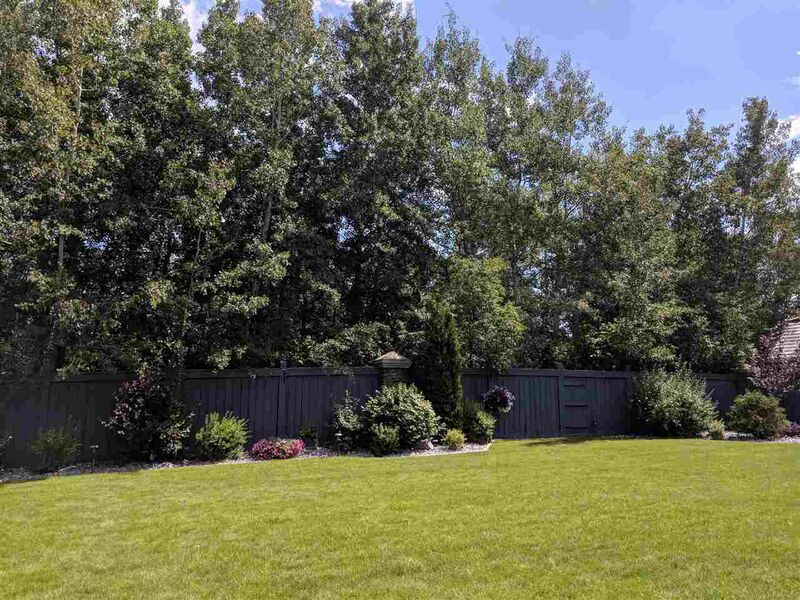 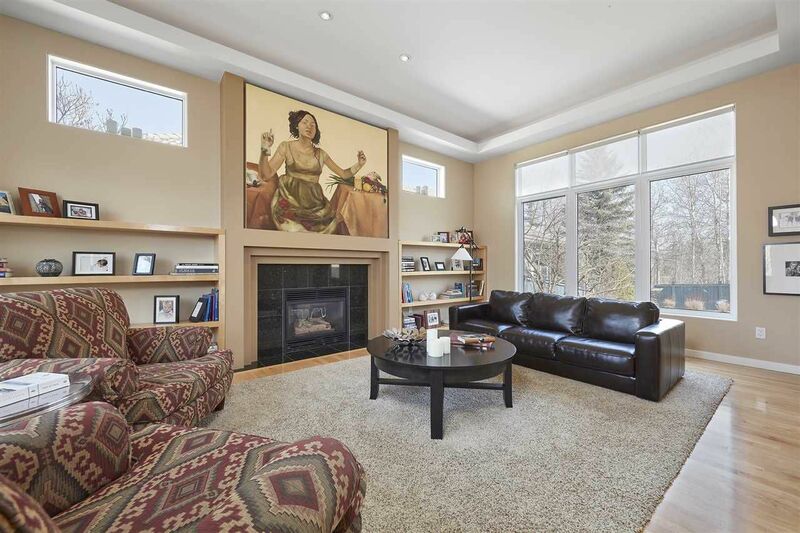 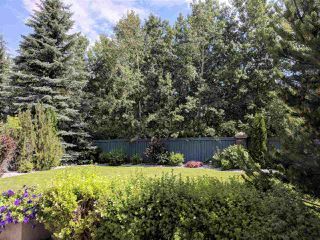 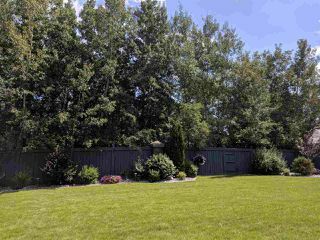 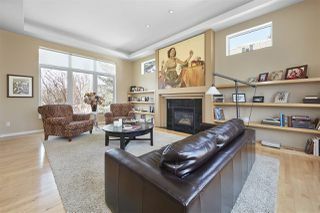 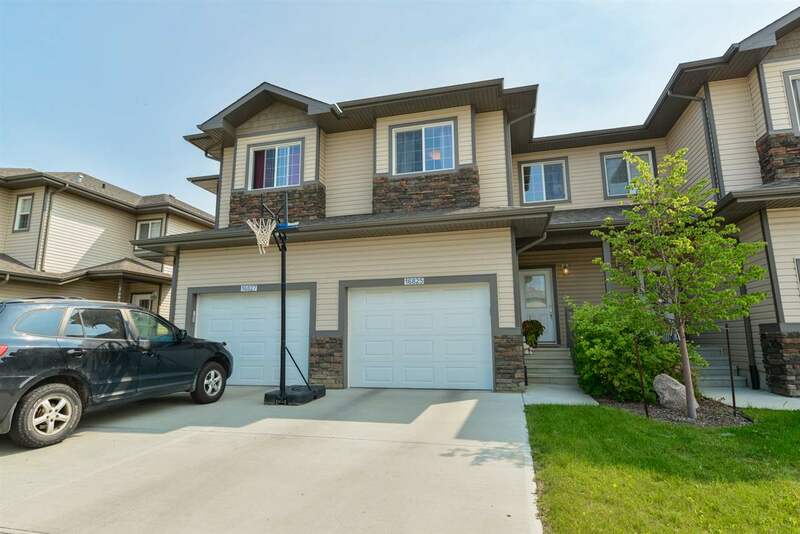 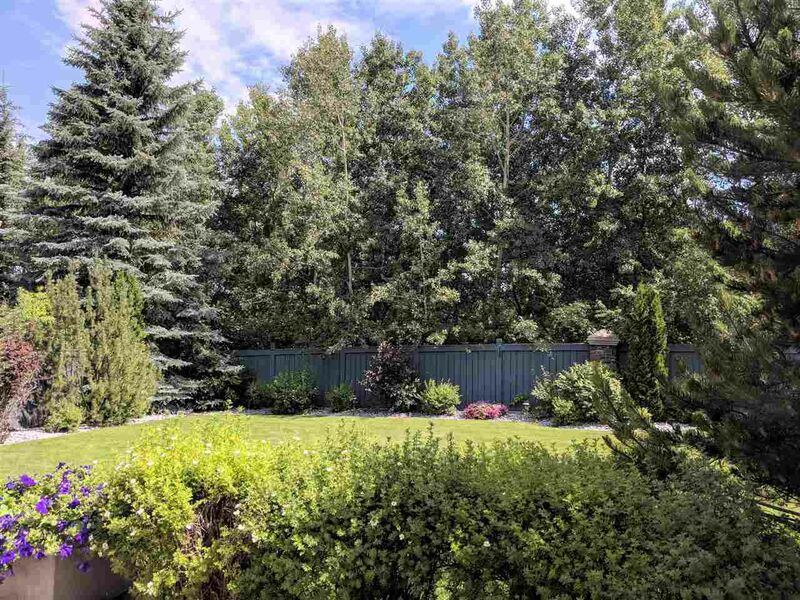 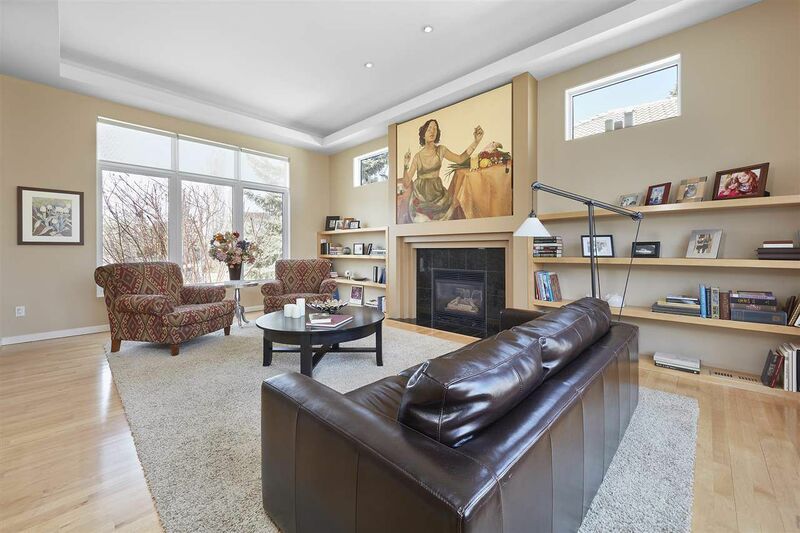 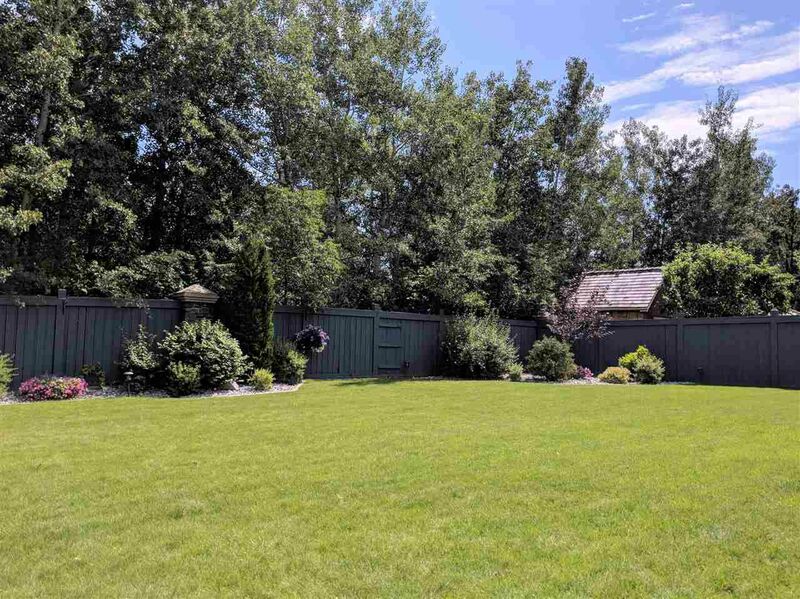 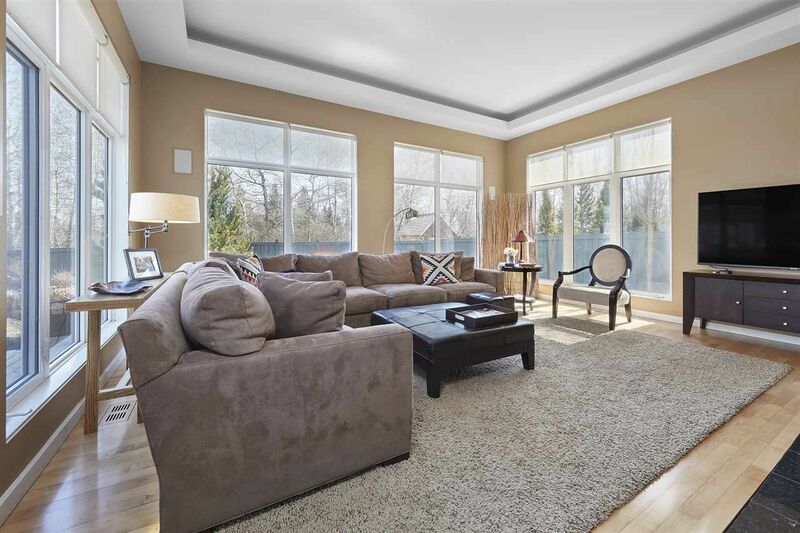 Take in the view of a park-like backyard and the 9th hole of the Edmonton Country Club Golf Course through floor to ceiling windows. 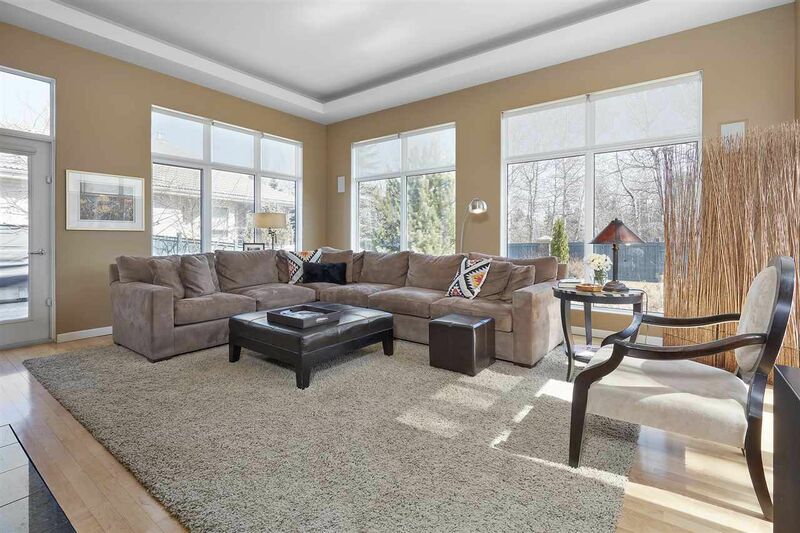 This one of a kind property is located on a quiet cul de sac of estate homes and showcases a sleek contemporary design, hardwood floors, SS appliances, and a chef’s kitchen with double ovens. 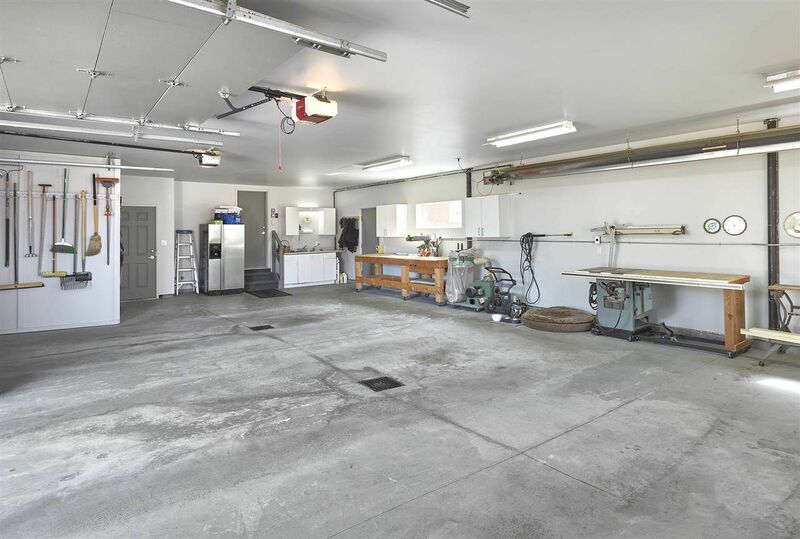 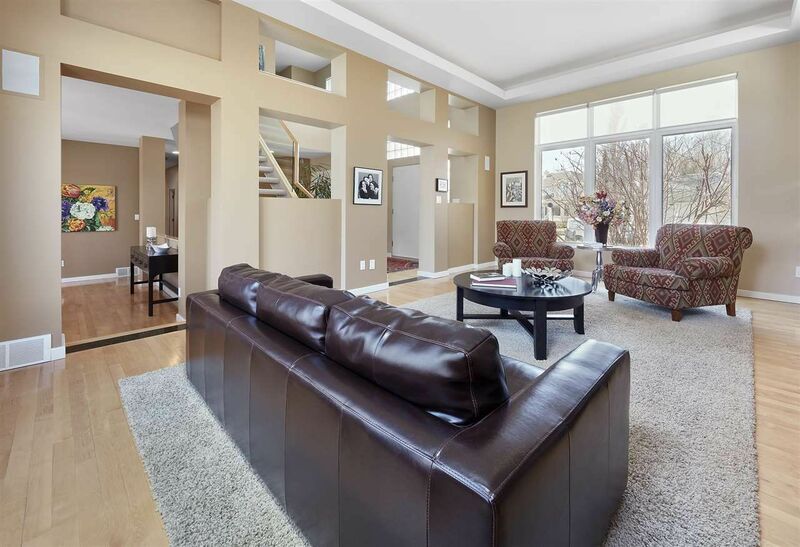 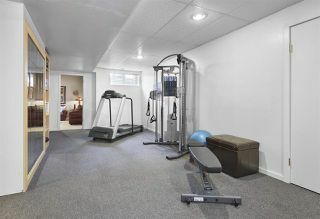 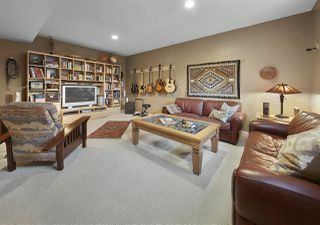 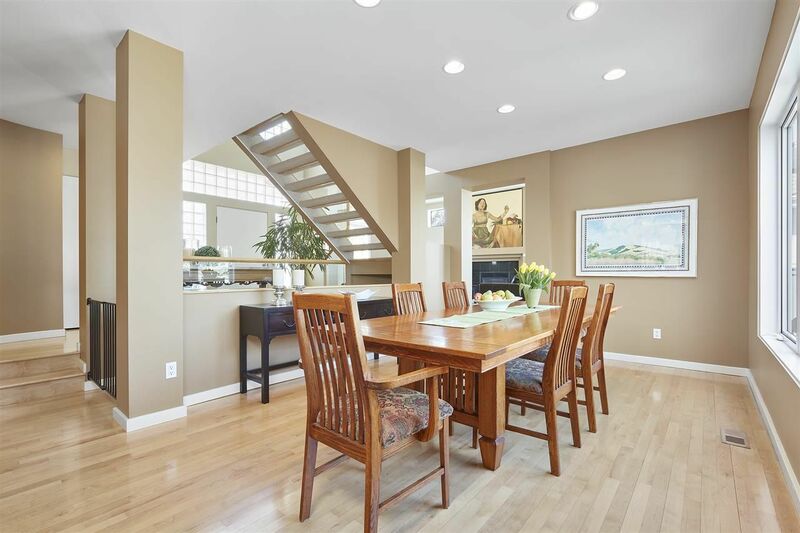 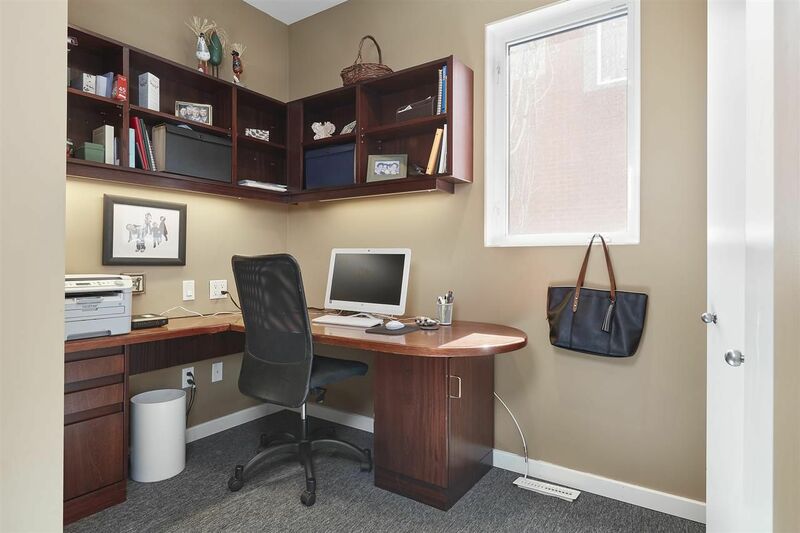 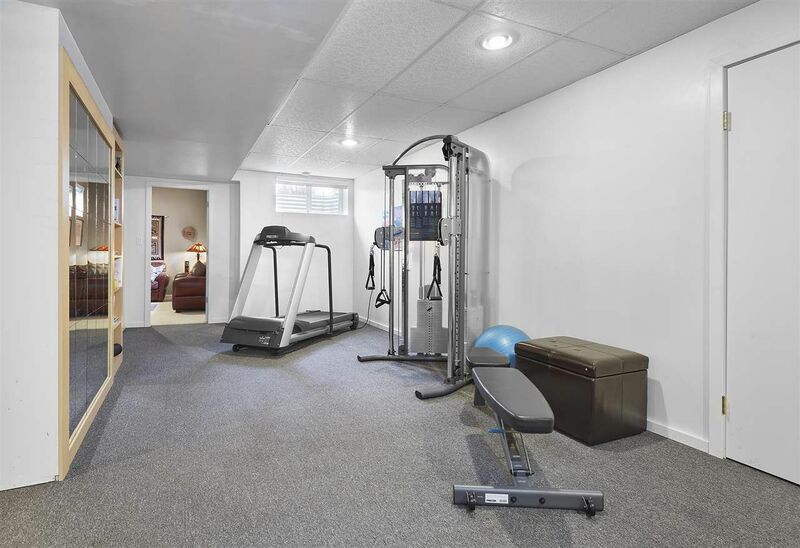 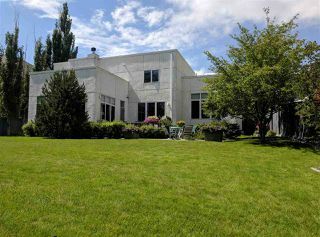 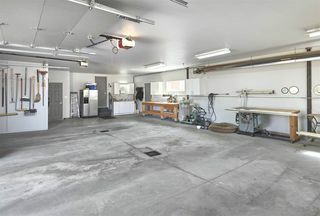 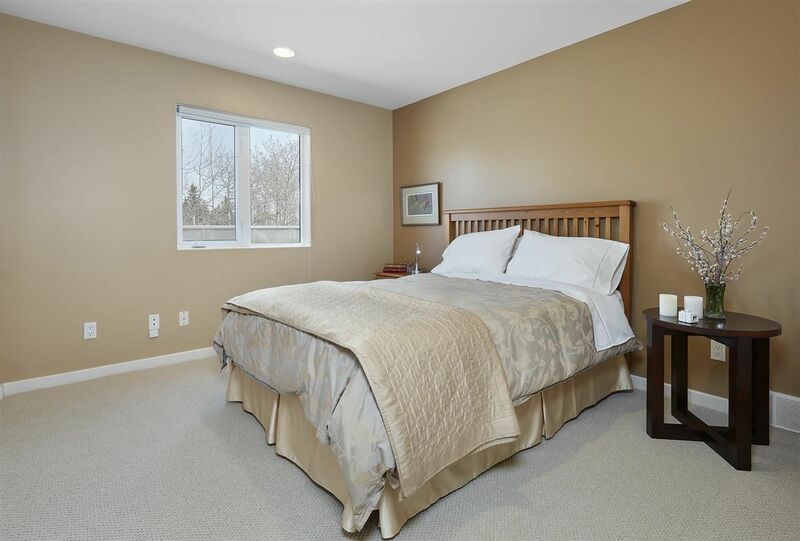 This 2900 sf home on a 12,500 sf lot boasts enough room for the whole family, including a triple oversized heated garage.